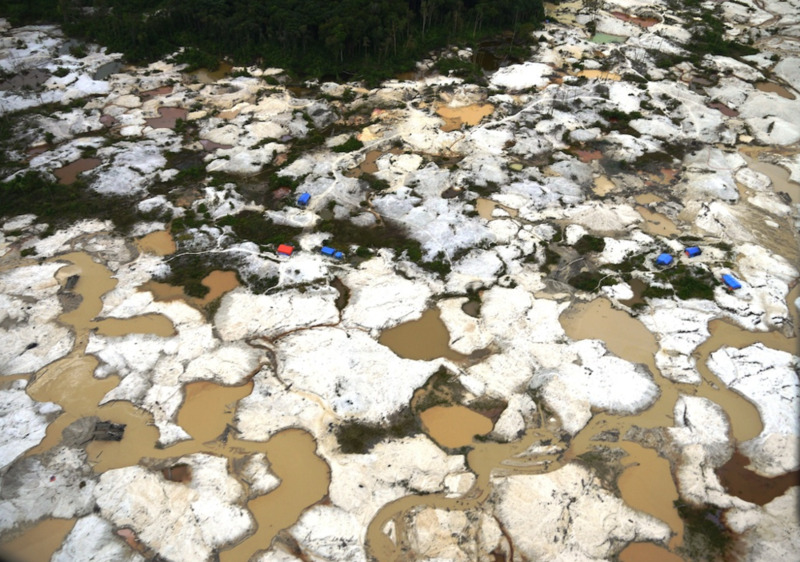 How bad a threat is illegal gold mining to the world's rainforests? Have a look at these four short videos of illegal mining in the Brazilian Amazon, Peru, Ghana, and Indonesia. They clearly show the devastation wrought by illegal miners. In recent years we've heard often about the severe social and environmental costs of 'blood diamonds' and 'blood ivory'. Clearly, it's time we started talking about 'blood gold' as well.